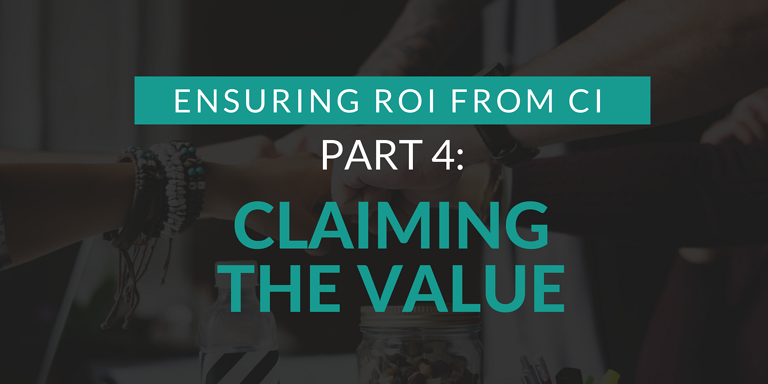 In this final part of the series for Roger Price's presentation on the ROI from continuous improvement, he discusses the importance of claiming the value for continuous improvement in your organization. 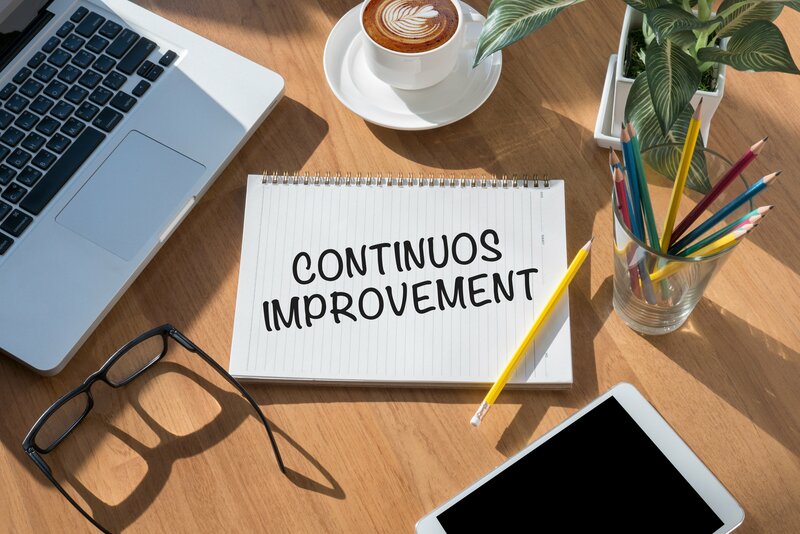 He also touches back to the other three stages discussed in the series (making the business case, validating the business case, and managing your investment), proving that all stages are crucial when ensuring ROI from your continuous improvement approach. 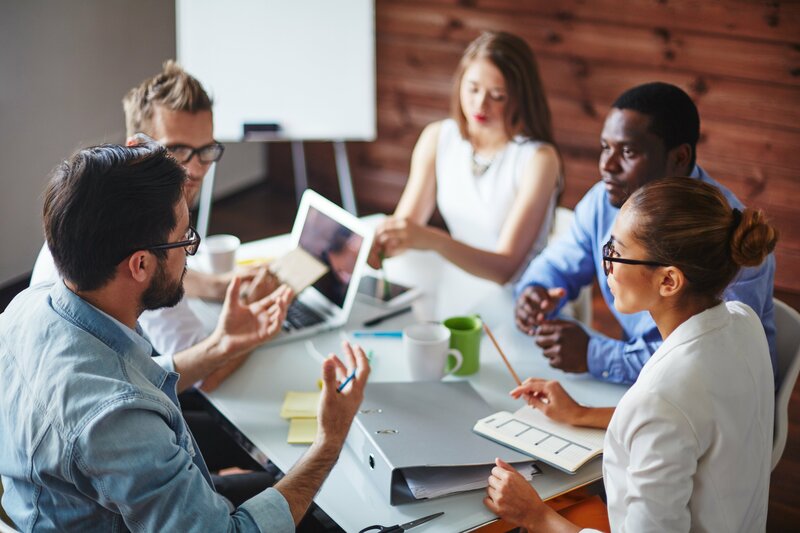 Still hungry for more information on this topic? 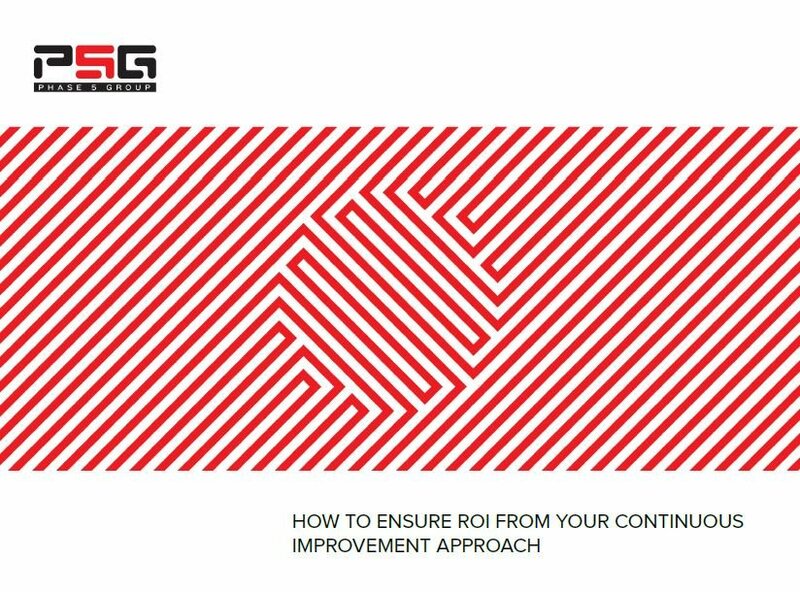 Download our free ebook below, How to Ensure ROI from Your Continuous Improvement Approach, or contact us to start a conversation on ensuring ROI from your CI efforts. 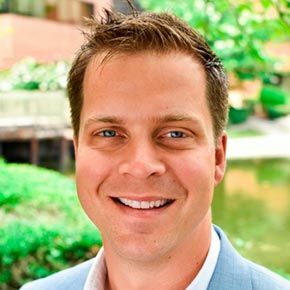 As the VP of Sales & Marketing at Phase 5 Group, Brian brings 15 years of sales and account management experience serving C-suite executives at Fortune 1000 organizations.